More than 9,000 foreigners, mostly children, linked to the Islamic State group are present in a camp for the displaced in northeast Syria, a Kurdish spokesman said Monday. 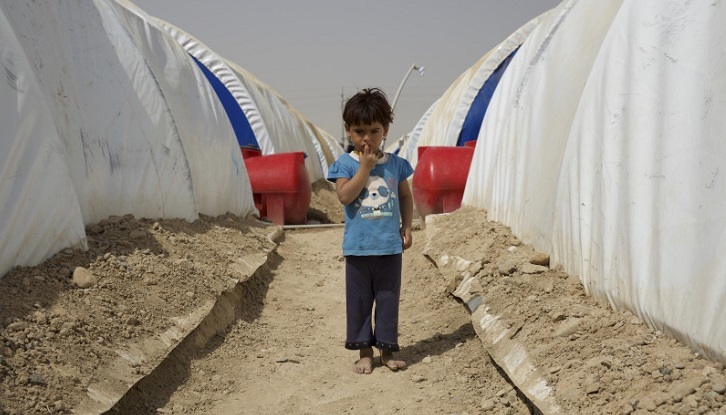 The total number of foreigners in Al-Hol camp includes more than 6,500 children, Luqman Ahmi, official spokesman for the Kurdish authorities told AFP. The figure was from a week ago, he said, before the US-led Kurdish-backed Syrian Democratic Forces announced the end of the IS "caliphate" in the eastern village of Baghouz.